We are excited to announce that Aviara has joined our group of sold-out communities. 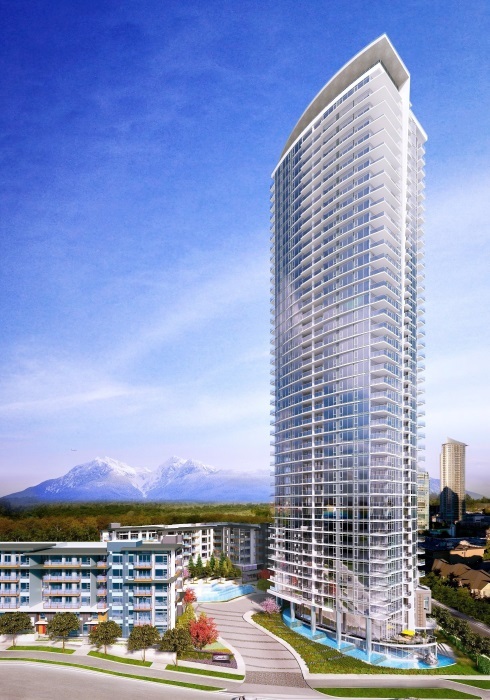 We would like to thank all of our 239 homeowners for choosing this iconic Brentwood high-rise as their new home. Understanding that buying a home can be a decision that takes time, research, and trust, we appreciate the confidence our homeowners have in our 111 years of building experience. Elevating the Brentwood skyline with its remarkable design, Escala is a soaring 42-storey high-rise accompanied by two West-Coast contemporary low-rise residences. Elaborate landscaping, exclusive world-class amenities and exquisite homes offering breathtaking views are all included in what will soon be the pinnacle of community design never seen before in North Burnaby. Want to know more about Escala? Register now to ensure that you are among the first to receive the exciting updates as come closer to our launch this spring. Thank you again to everyone who had contributed to the success of Aviara, we look forward to scaling new heights with you at Escala. Buying A New Home? We Have Good News!